Ecommerce companies have undergone a revolution since the early days of online retailing. This revolution has happened from the grassroots as brands have realized the power of content marketing. By utilizing content marketing, retail brands can market themselves because the clients only engage with the content that is important. Running an eCommerce website is no small feat. There is new competition every day, and the big sites that offer nearly the same products as you do are constantly on your territory trying to win your customers. However, smart eCommerce retailers have realized the secret to selling more; engaging more with clients. And how do they engage more with their clients? You can do it by applying eCommerce content marketing strategies. What is eCommerce content marketing? Simply put, this is creating, circulating and promoting your content. 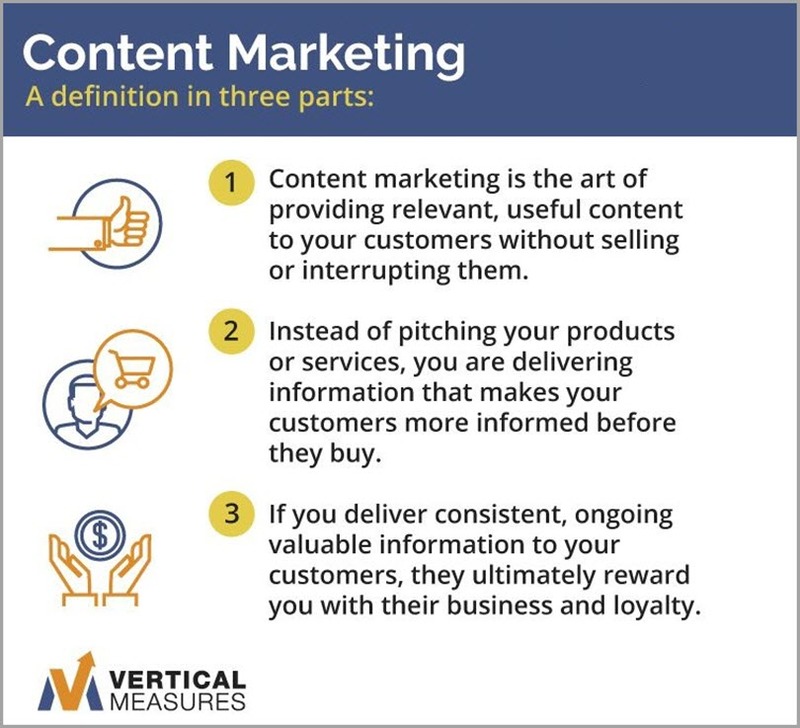 This content comes in various forms such as articles, blog posts, videos, and podcasts all with the objective of attracting, engaging, and keeping clients. For eCommerce success, content can become your best friend and raise your conversion rate more than triple its initial count. It is a way in which marketers can engage shoppers and learn of ways to better their performance and serve their customers. Why does your brand need a content strategy? Content marketing produces nearly as much as three times as many actionable leads as traditional marketing. 82% of those surveyed said they form a better opinion of the company in question after reading/watching some custom content. As much as 70% of users said they preferred to learn about brands through content marketing rather than advertisements. These figures are hard to ignore. It clearly shows that content marketing is superior to traditional marketing and as such, rakes in more money for a brand in the long-term. By following these tips, you will be able to create content that will help your business to grow. Market research is the cornerstone for any marketer. This is because market research helps a marketer gauge their audience and see what they like. As well as anticipate their needs. 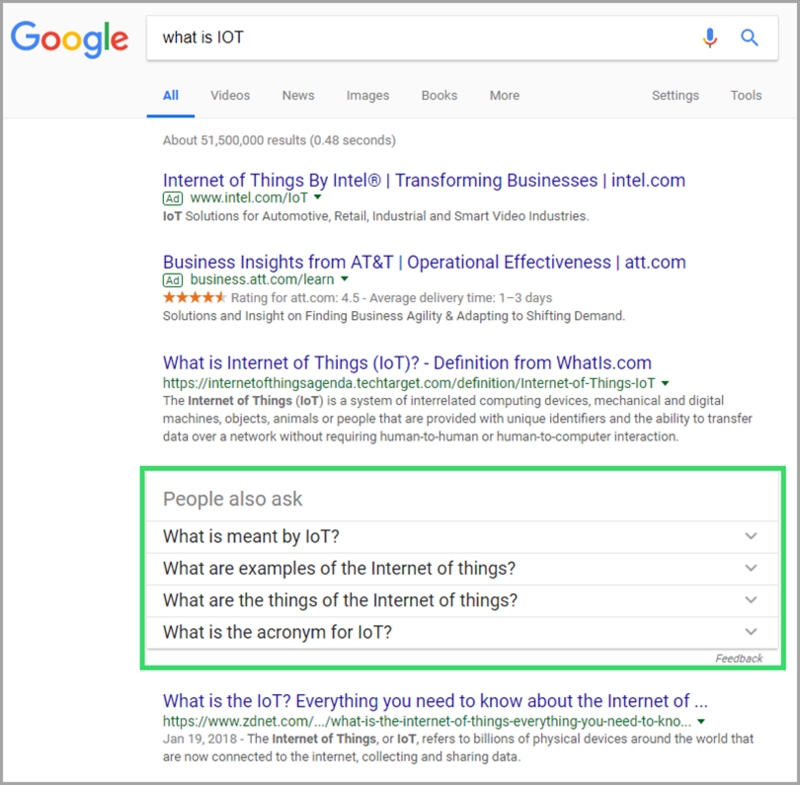 Performing keyword research on multiple tools is also an established way to know what people are searching for and use that information to provide them with answers. 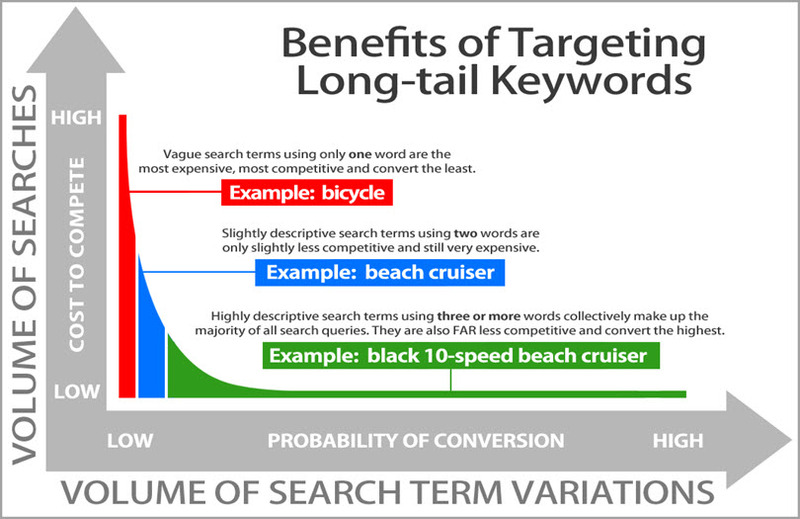 Keyword research can assist you to know which questions search engines get frequently. If used properly, this can be your key to eCommerce content marketing success. Video content is continuing to dominate eCommerce content marketing. This is largely attributed to millennials love for videos over traditional methods of marketing. What makes video so great is the potential to personalize it while still getting the message across to your audience. A recent survey has shown that 74% of millennials prefer YouTube over traditional television. This makes them a direct target for videos created by brands, institutions or companies. Videos are also attractive because they are very relatable. If it is a review video, the potential customer gets to see the products at work and if they are impressed, you can definitely count it as a win. Ever since people started creating content for marketing, list-based content has been a favorite for many people. List-based content is great because it’s easy to understand and is also great for sharing. It also has its advantages for an eCommerce retailer who isn’t so good at writing. When you choose a good topic, creating the content is as simple as ever. Every eCommerce website has an FAQ section where the brand seeks to answer many of the questions that are frequently asked either by customers or potential ones. Since most people that have questions, come to this page, it is imperative that you get a witty creative way to spice up your answers a little bit. Since FAQs are so important, you shouldn’t be afraid to go a little off-book with them. Make your answers as awesome and relatable as possible. This not only helps in catching and retaining a client’s attention, it also helps in terms of ranking in search engines. This has recently become one of the most popular types of eCommerce content marketing. Buyers want as much information on a product before they purchase it. As such, creating content for such products to help the buyer decide on which product to buy can be a great way to market yourself. Reviews have shown that potential customers like content that compares and contrasts two products of the same class. These ratings make it easier for a potential client to reach a decision regarding a certain product. Not only does this help you generate more leads, the comments and questions left on the content also help the retailer rank better on search engines. Ecommerce retailers have a lot of possibilities with respect to content marketing. When you are creating content to market your products, you should always know the demographic you’re targeting, the buyer’s persona and how they have engaged with such content previously. By creating great content for your eCommerce site, you are able to build a relationship of trust and reliability with your audience and influencers. When you utilize these methods outlined above, you will not only drive traffic to your website but also increase your conversions. Guest author: Jaymin Dangi is a digital marketing expert, social media enthusiast and co-founder of UPLARN.com. As a proficiency in online marketing, he is closely working with local as well internationalized domains in the field of technology, eCommerce, gadgets, apps, etc. He believes in sharing things over the internet. 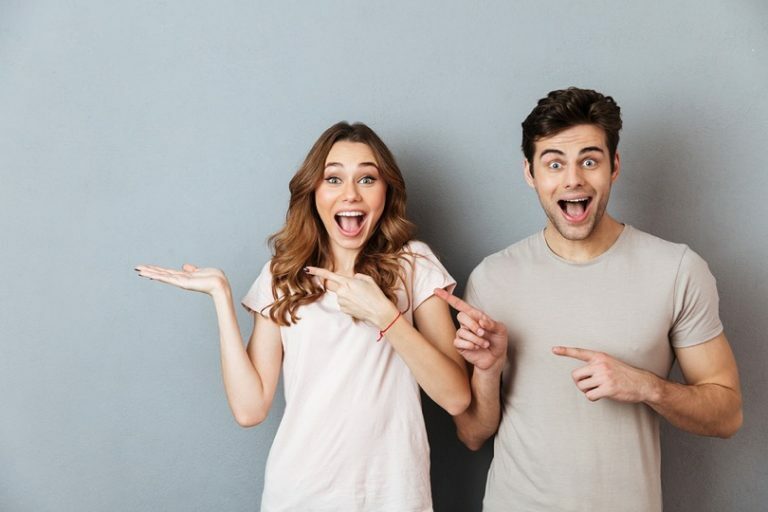 The post 6 Unique Approaches to eCommerce Content Marketing That Will Make You Re-Think Your Strategy appeared first on Jeffbullas’s Blog.